Are you interested in art but not sure where to start? 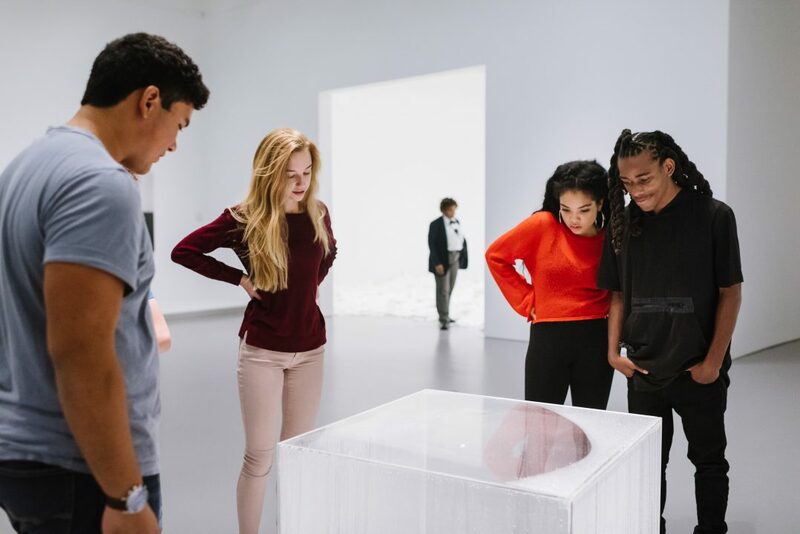 How to Look At Art provides straightforward tips for looking at, thinking about, and connecting to challenging works of modern and contemporary art. Art history degrees are not required!